(TUKWILA, WA; June 21, 2017) — Avanti Markets Inc. — the leading independent micro market provider in the United States – is thrilled to announce the appointment of Greg Wilson as the new Vice President of Customer Success. Greg leads our team managing the customer journey, including Account Management, Sales, Key Accounts, and Customer Service. With 14 years in the beverage and foodservice management industries, Greg brings extensive experience and thought leadership to his new role at Avanti Markets. Greg began his career as a District Sales Manager for Coca-Cola. He then entered the micro market space as Sales Director for Family Vending in South Florida. His acumen and passion for exceeding customer expectations led him to progressively more responsible roles with Canteen and finally to his most recent role at Accent Foods. Throughout his tenure, Greg has excelled with growing sales and creating new revenue streams within the micro market channel while simultaneously mastering additional skills within product distribution, merchandising, promotions and product positioning. 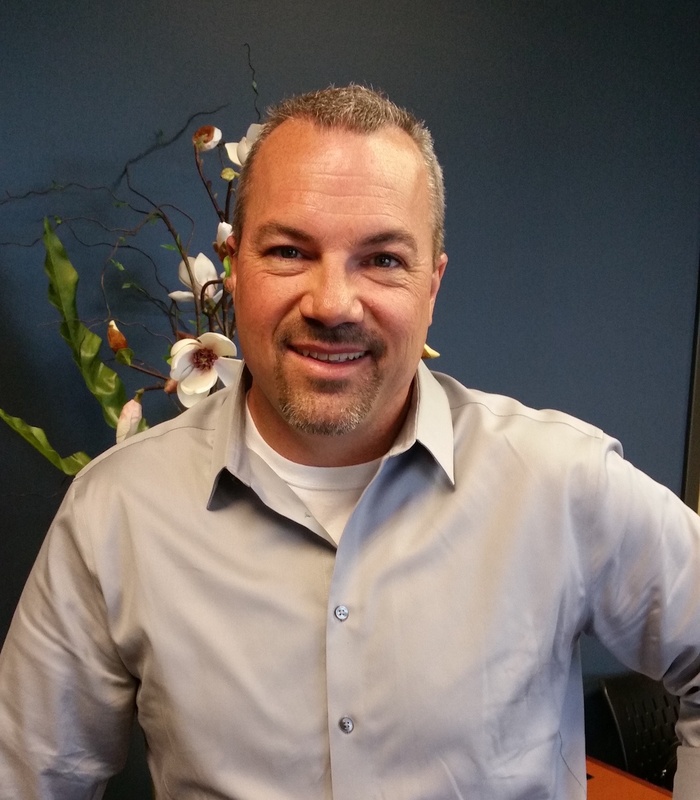 “We are extremely excited to welcome Greg to the Avanti Markets family. We are confident that he will greatly exceed our expectations through his operator-dedicated focus while his entrepreneurial spirit and creativity will bring great value to the Operator Network,” said Jim Brinton, CEO of Avanti Markets. This strategic appointment marks an important milestone for the company to stay at the forefront in the industry while continuing to advance its dedication and advocacy to its Operator Network. Founded in 2009, Avanti Markets is the leading micro market provider for independent operators. Avanti Markets provides a comprehensive payments system and back-end software for licensees to operate micro markets – an unattended fresh food self-service model within the corporate environment – across the United States and Canada. With a solid dedication to continuous innovation and technology, facilitating experiences that empower the consumer and investing in the success of its licensees, Avanti Markets and its Operator Network are able to transform the breakroom for a truly unrivaled micro market experience for all. Reinvent the breakroom: www.avantimarkets.com. Your next focus for the workplace?